Sean Lawson and the Round Barn Farm collaborate for an evening of pairings, music, stories and a special beer brewed just for this dinner! $75.00 per person includes all tax and gratuities. Book now for a two night stay between November 9th – December 16th 2013 at a unique Vermont Beer Festival! (Waitsfield, VT) This fall craft beer enthusiasts can look forward to the last leaf dropping from the trees. 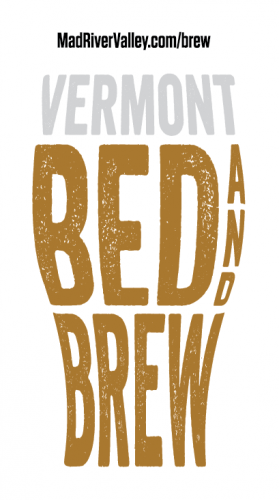 Vermont’s Mad River Valley Chamber of Commerce has crafted its own “stick season” attraction in the form of a lodging & brewery tour package, Vermont Bed & Brew, an amazing Vermont Beer Festival. With multiple award-winning craft breweries within a short drive, the Mad River Valley is truly located in the middle of everywhere when it comes to craft beer. Nestled along scenic Route 100 in the Green Mountains, the Mad River Valley is famous for its ski areas: Sugarbush and Mad River Glen. But, lately, it is internationally-acclaimed craft brewery Lawson’s Finest Liquids that has been attracting visitors in search of the elusive brewer’s ales. Lawson’s Double Sunshine IPA is ranked #10 out of 250 beers worldwide. Just north on Route 100, The Alchemist brews & cans, the now famous, Heady Topper, only available in a 25-mile radius of Waterbury, Vermont. Beer Advocate currently has Heady Topper ranked as the #1 beer. 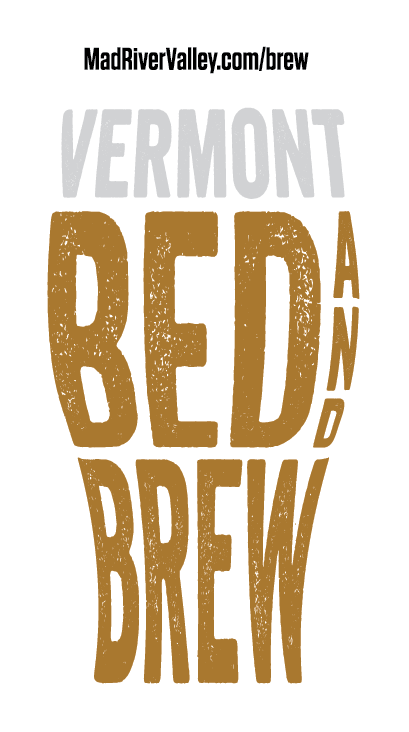 The Vermont Bed and Brew, the premier Vermont beer festival, tour is initially being offered for a limited time on Saturdays, November 10 – December 14, 2013. 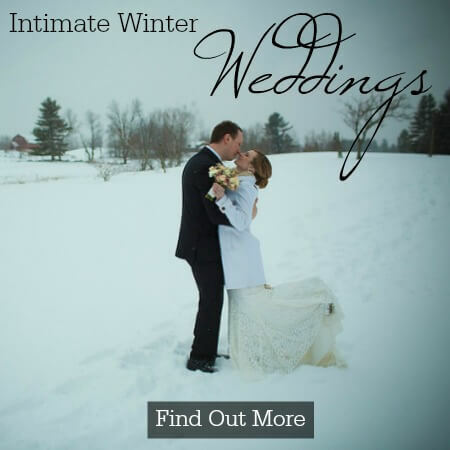 It requires a minimum 2-night weekend stay in a participating Mad River Valley lodging property and includes an all-day private 14-seat executive van tour of some of central Vermont’s craft breweries. While the location of Lawson’s Mad River Valley brewery is a well-kept secret, Bed & Brew guests will partake in a special off-site tasting. Following a surprise second stop in the Valley, the tour continues on to The Alchemist in Waterbury, Vermont. Continuing north, guests will be driven to two more select breweries then, returned back to their choice of lodging. After a day of touring guests can take advantage of specials at local farm to table restaurants with these and many more craft beers on tap. The package price starts at $85 per person per night and is offered exclusively at madrivervalley.com/brew. The Mad River Valley Chamber of Commerce is a not-for-profit membership organization dedicated to improving the economic health of all the Mad River Valley businesses through cooperative efforts that benefit its members and greater business community. This includes serving as an information resource for residents and travelers as well as a destination marketing organization.